Your best PSU partner of embedded system. Come to meet FSP Group in Embedded World 2015! | FSP TECHNOLOGY INC.
【Taipei, Taiwan –Feb. 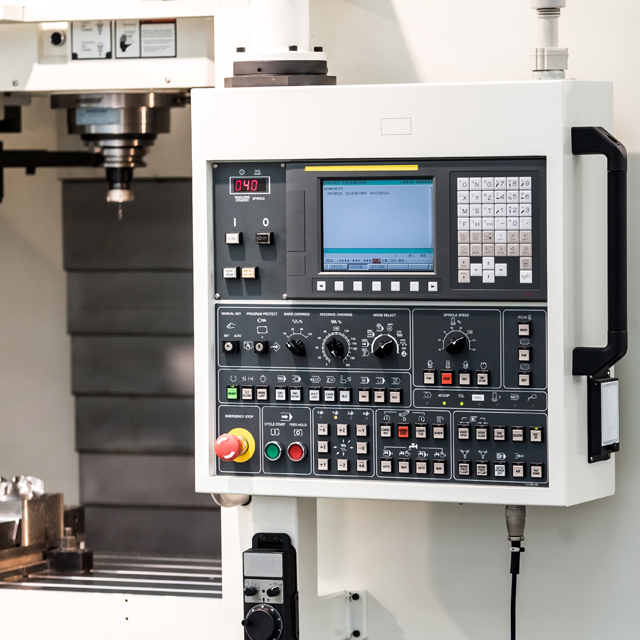 16th, 2015】Are you looking for a suitable power supply for your embedded system? Please come to the booth of FSP Group (FSP) in Embedded World 2015. FSP is not only a leading manufacturer of power supply units, but also a total power solution provider. We have served thousands of world-famous customers in the past 22 years, and will continue to provide innovative service and best products for you. In this trade show, FSP is going to demonstrate 8 product lines; we especially introduce below items for embedded system customers. Welcome to understand more FSP product details at Hall 2 / 456 during 24-26, Feb.
FSP develops a compact-sized 400W FLEX form factor power supply with only 150mm length. It’s a product with remarkable power density and comes with 80+ Gold certified; this is the best choices for industrial applications, rack servers and storages systems. This is a dual output power supply: the 12V output supports the system; 53V one is mainly to provide the affiliated POE devices of the system. FSP220-20FGBBD’s FLEX size, POE design can meet both IEEE 802.3af or IEEE802.3at standard. 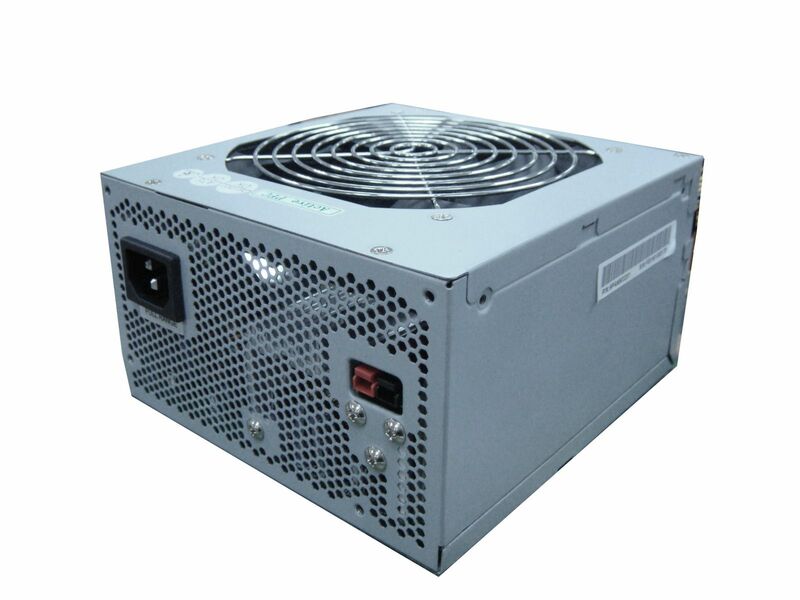 The PM1100-14C is an 1100W PSU with +12V standby high watts power comes with five optional outputs (24V/28V/30V/36V/48V). Design meets BF class insulation and high altitude 5000 meters operation, suitable for medical & industrial general applications. 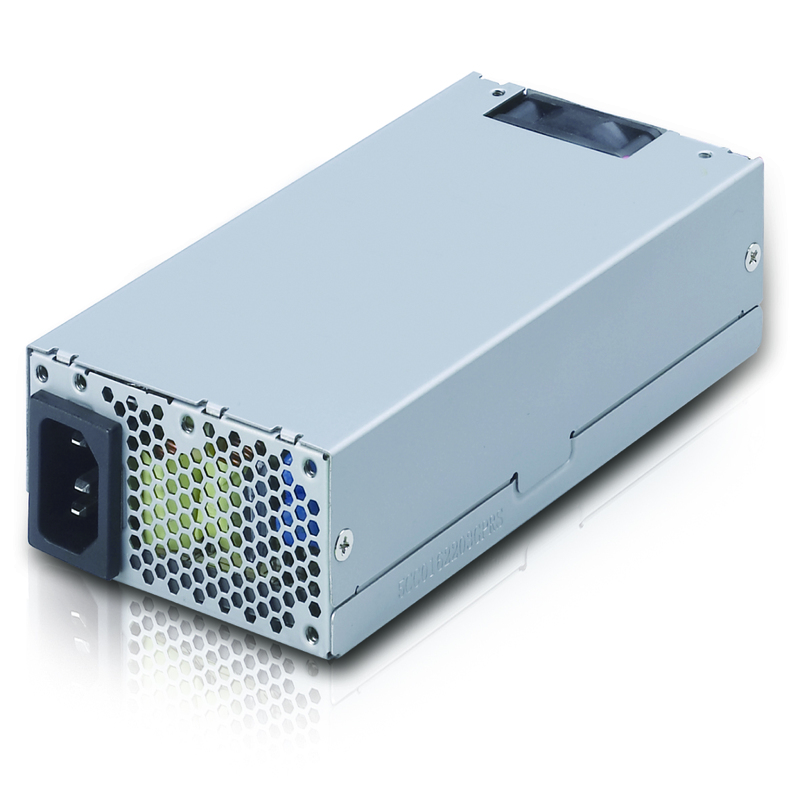 A high integration PSU which includes ATX output, AC power failure detection & Lead-Acid battery charger features that allow users easy to build a non-interrupt power system with high battery capacity. USB 2.0 compatible interface allowed host computer to manage PSU status. It’s suitable for various applications, such as Medical, Industrial, POS and ATM machines. 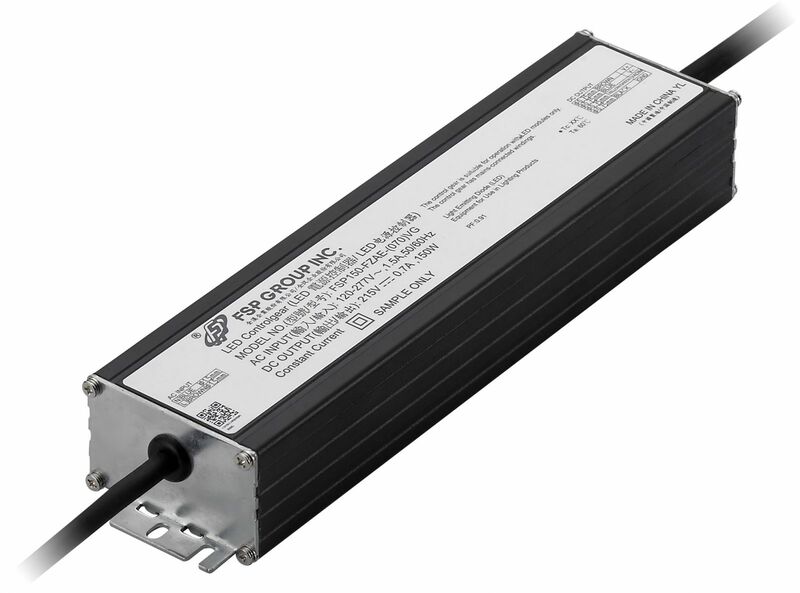 This ultra slim power unit is an isolated power supply with full-range input, single output, constant current and DALI dimming. It is one of the slimmest DALI dimming power supplies on the market. This 150W, 700mA, 1-10V dimming waterproof outdoor power unit has an ultra-high efficiency of >91% at 230Vac, high surge 6KV protection, full load with all-round protections (OVP, OTP, OCP, SCP) and complies with EN61347 safety regulations.